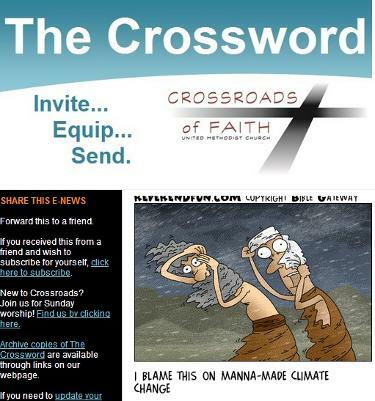 Our monthly newsletter, The Crossword, is available by email. Let us know if you would like to subscribe by filling out the quick form below. The most recent issue is also available here (see link to the right). You can also view past issues in the archives on Google Docs. (for dates through June, 2013). Archives for July, 2013 and forward, click here. Help us stay in contact with you. Update your contact information here. Please enter your name & email address below to subscribe. New format for The Crossword!